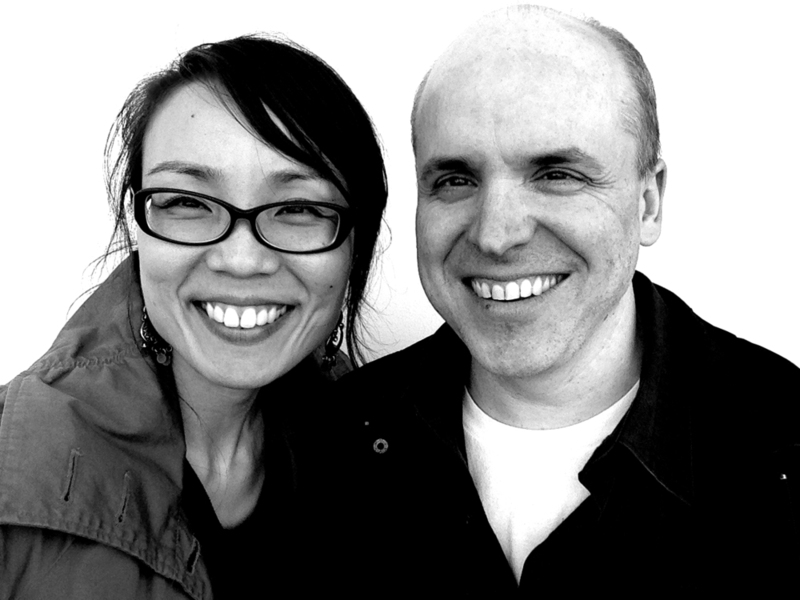 Founded by Roberto Viola Ochoa and Junko Yamamoto, iVY Design Associates strives to produce work that carefully responds to the idiosyncrasies of each particular project and to deliver thoughtfully tailored solutions. We are a group of designers who share the value of good design and the desire to continually engage in design challenges. Through DESIGN, our practice is committed to materializing IDEAS, not only to satisfy functional needs but also to provide people with enriching experiences. By rigorously searching for solutions, we stay open and attentive to the needs and wants of each project, as well as to any opportunities that might otherwise be overlooked. We believe in the power of art and architecture that makes positive contributions to the world. Through our projects, which range from small-scale furniture design to large-scale urban design, we enjoy making such contributions by working in close collaboration with our consultants, contractors and clients.